Mix and match colors to make your dream court! 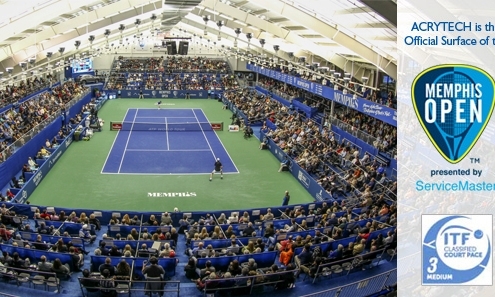 How much ACRYTECH paint is needed to resurface your court? Select your product and order online! 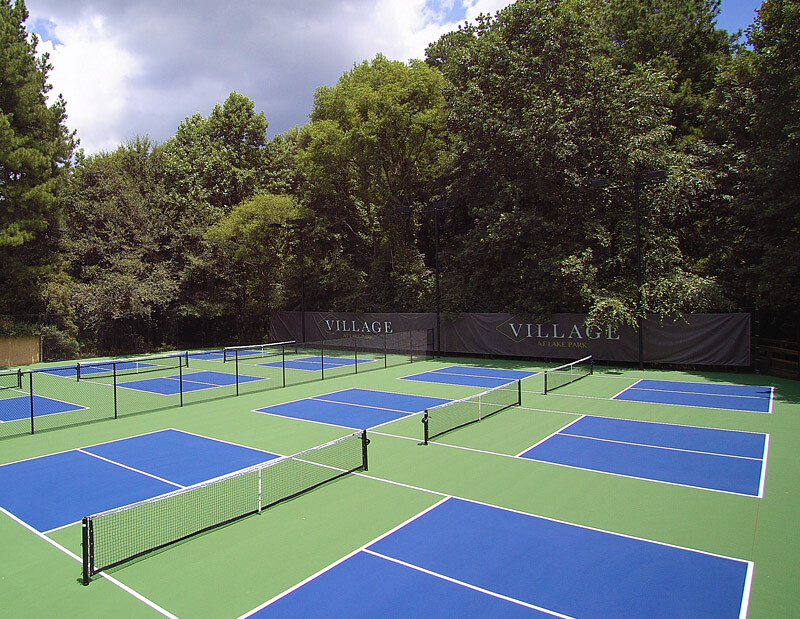 We are a Surfacing and Resurfacing Paint Manufacturer for Tennis Courts and Recreational Sports Surfaces. 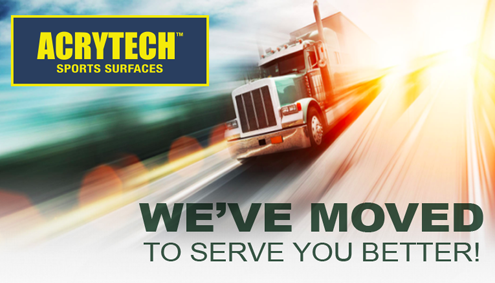 ACRYTECH™ by Stegas, Inc. is located east of Atlanta, Georgia in Decatur. 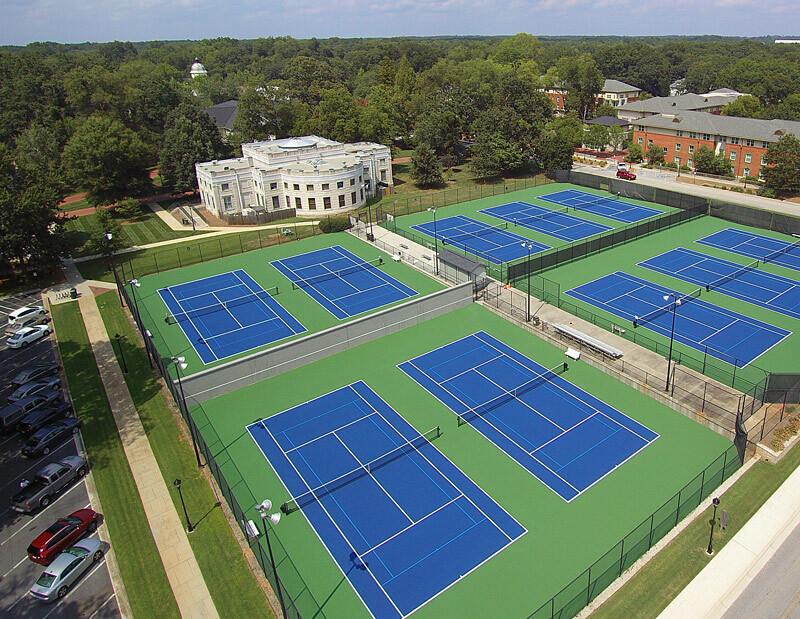 We supply tennis court paint and other types of recreational surface coatings and repair products for hundreds of installers and thousands of courts across the nation. Browse our website to find an installer in your area. Use our paint calculator to estimate how much paint you’ll need for your next project. For ease of use, fill out our order form and we will ship the paint to you right away. 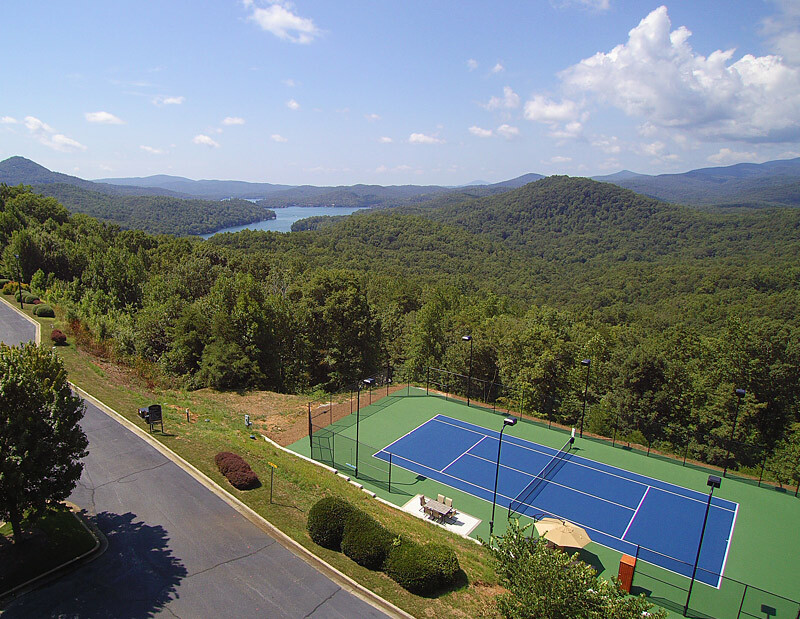 We have millions of gallons of tennis court paint and surface materials in stock and ready to ship. 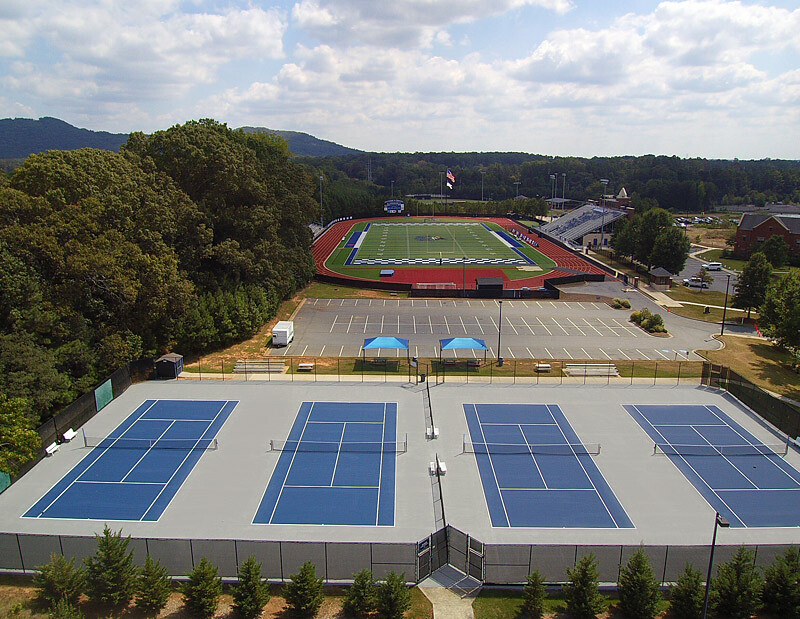 ACRYTECH™ was created by professional recreational surface builders with three objectives in mind: (1) A coating that is highly workable for ease of application; (2) A coating so good that it works on a variety of surfaces, from hard concrete and asphalt to flexible rubber;(3) A coating that plays as good as it looks, meeting the demands of tennis facilities, basketball courts, in-line skating rinks, running tracks, and other recreational surfaces. 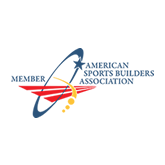 ACRYTECH™ by Stegas, Inc., has a network of professional recreational surface builders & resurfacing companies in all 50 States, Canada, & South America. Mix and match colors to make your dream court! Download Color Chart PDF of our court color options. 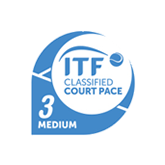 You can calculate the amount of ACRYTECH paint needed to resurface your court! Follow these simple steps. 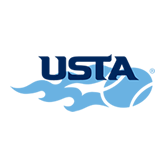 https://tennispaint.com/wp-content/uploads/2018/03/We-Moved.png 283 497 Jimmy Trentanove https://tennispaint.com/wp-content/uploads/2018/04/Acrytech-Logo-Tag.svg Jimmy Trentanove2019-02-27 20:00:252019-02-28 03:26:57We've Moved to Better Serve You!